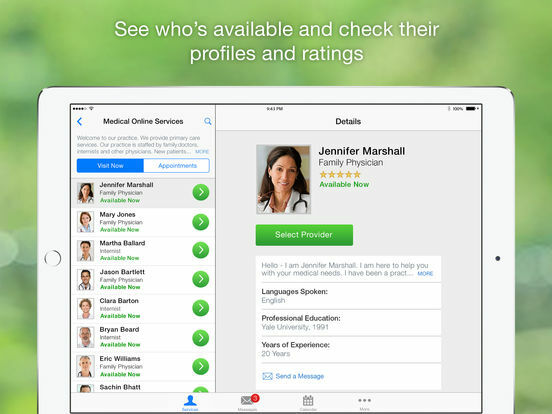 See a doctor, dietitian or psychologist anytime on your mobile device. Providers on Amwell are board certified, with an average of 10-15 years in practice. They are available 24/7, with no appointment needed. 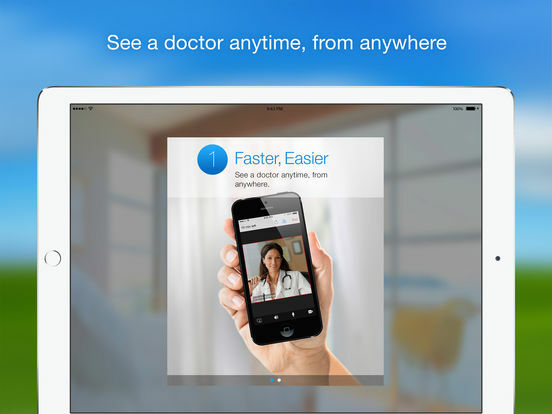 Amwell brings healthcare home, so that you can feel better, faster. Just choose the type of visit you are looking for and select a provider. Depending on the issue at hand, the doctor can diagnose, suggest follow up, and prescribe medication, when appropriate. Amwell takes your privacy very seriously. 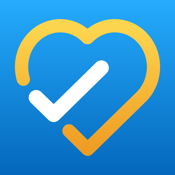 Your visit with the doctor is secure and HIPAA compliant. Amwell is accepted by many major insurers, like United Healthcare, with more added every day. Enter your health insurance information for a lower cost visit. 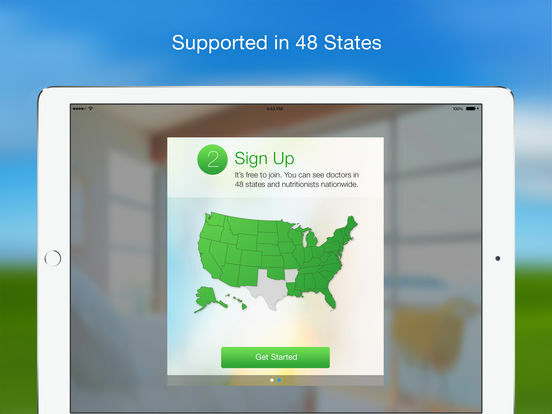 Amwell doctor visits are now available in 46 states, including DC. If you're like most people, you're probably on your iPhone a lot. 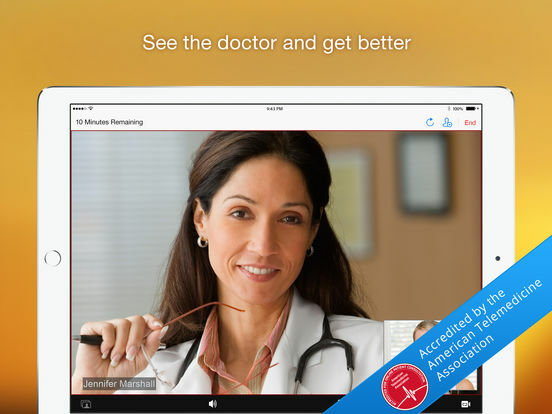 Why not put it to good use and have it help manage your lifestyle and symptoms of Parkinson's disease?